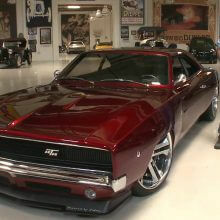 TONS OF MONEY SPENT ON THIS CHARGER!!!! 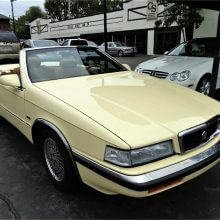 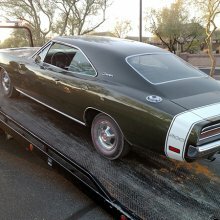 Over $11,000 in fresh motor and transmission alone and a lot of new parts including new wiring . 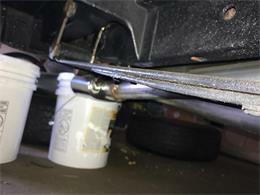 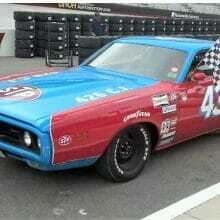 The Charger was just Painted and now Ready to Chase Mustangs!! 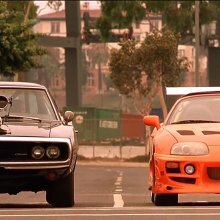 TheMotor Screams! 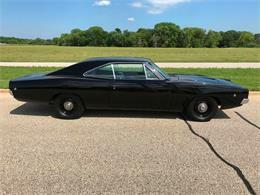 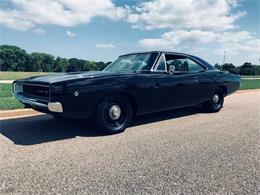 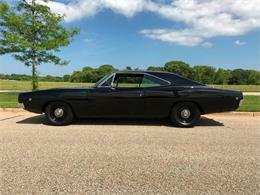 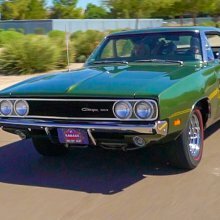 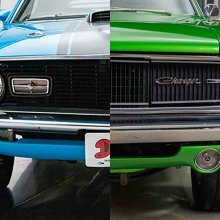 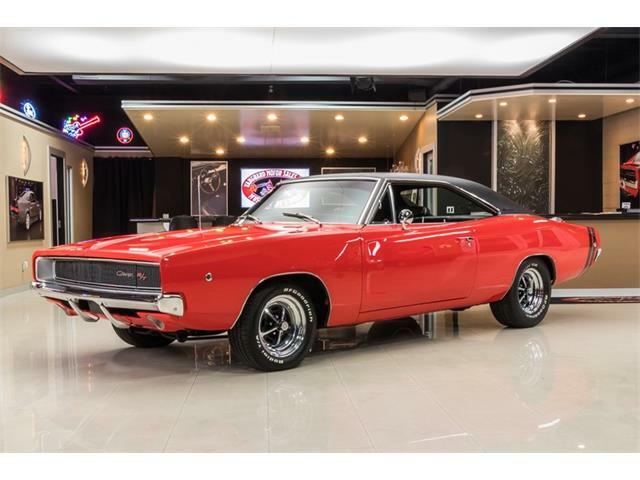 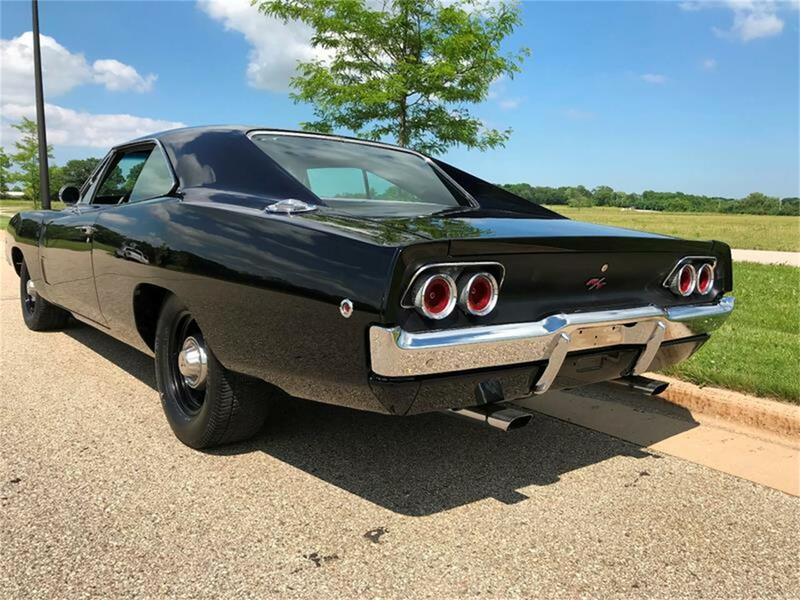 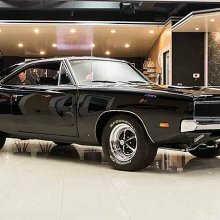 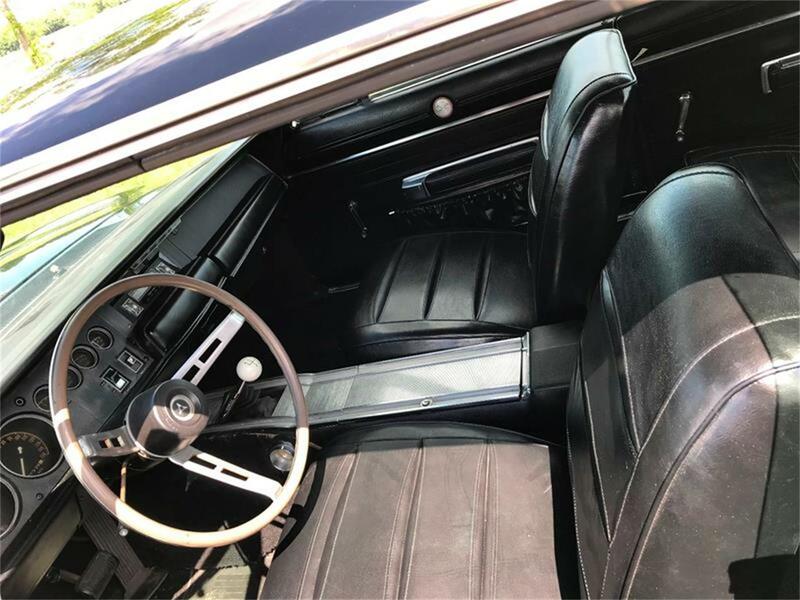 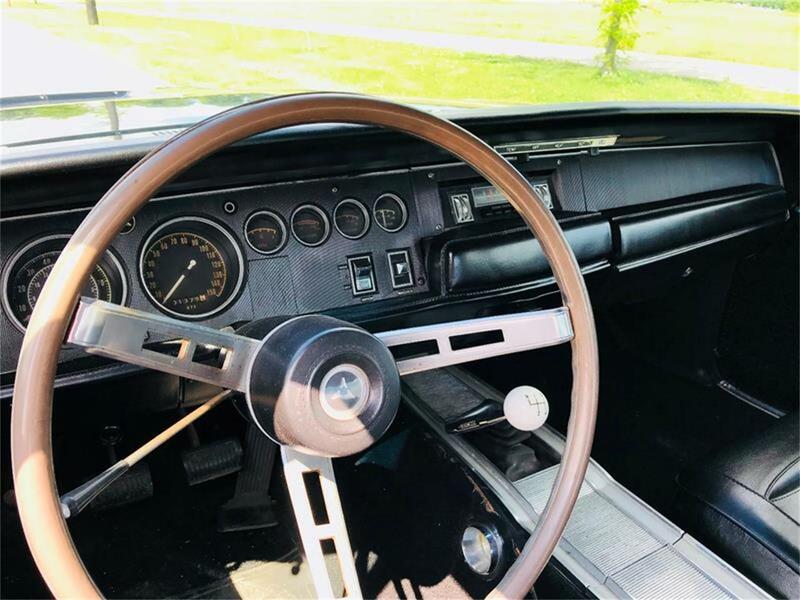 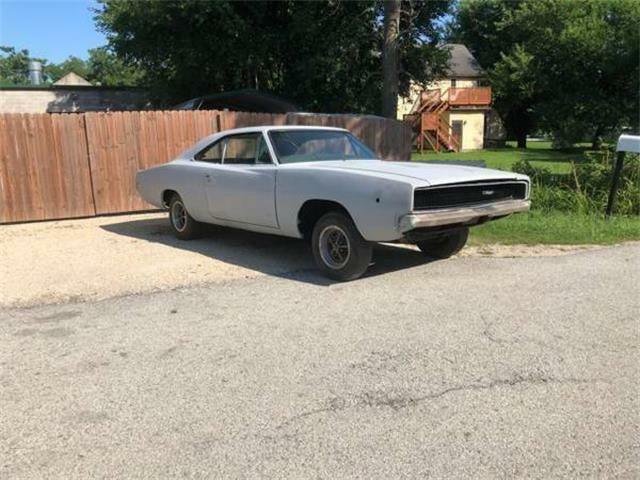 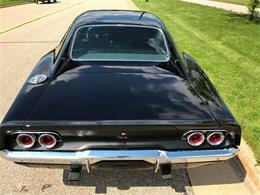 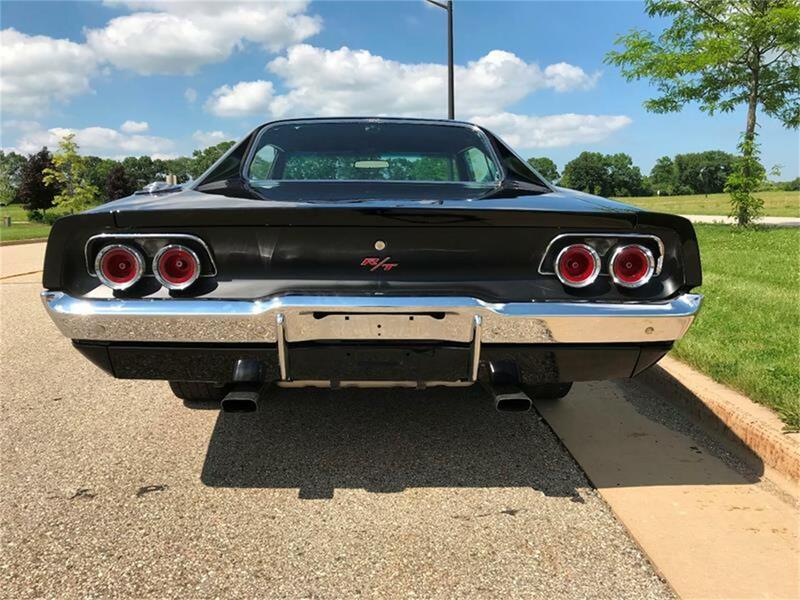 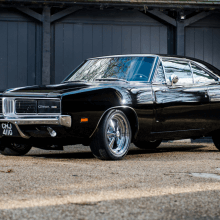 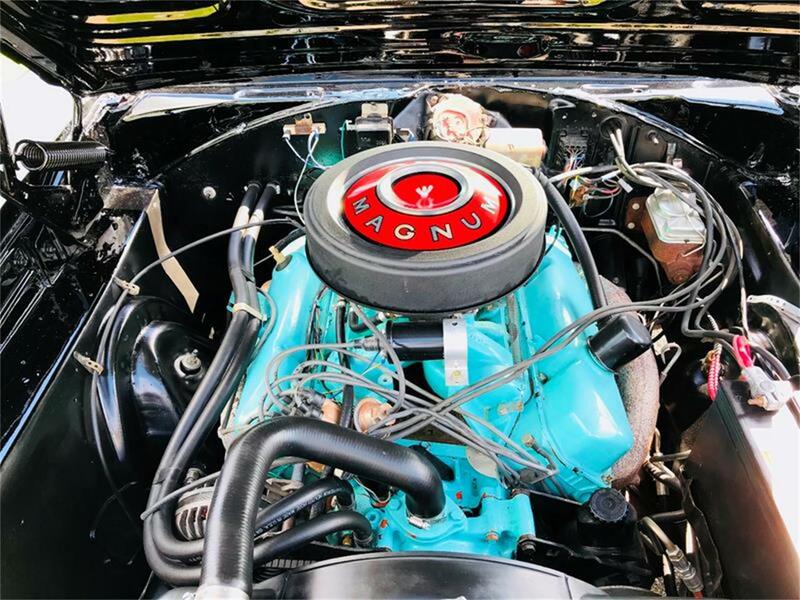 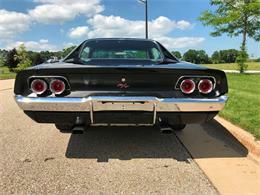 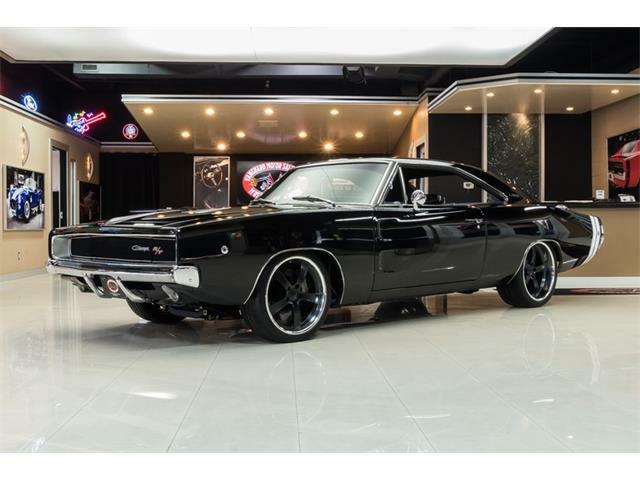 if you looking for a serious performing 4-speed 68 Charger... 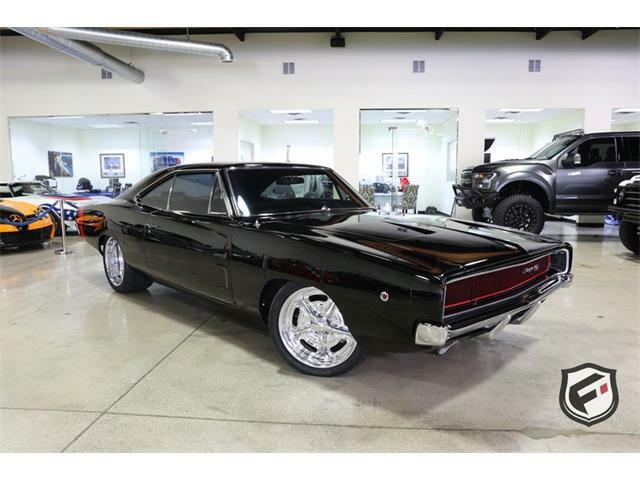 THIS IS THE ONE TO HAVE !! 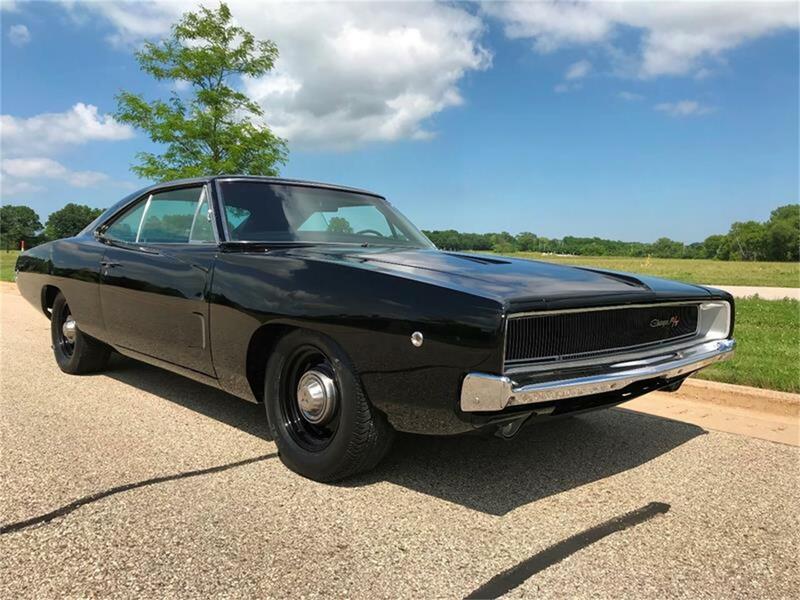 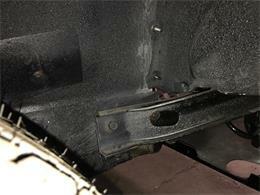 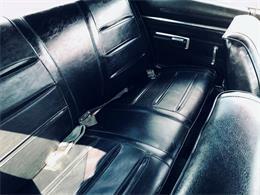 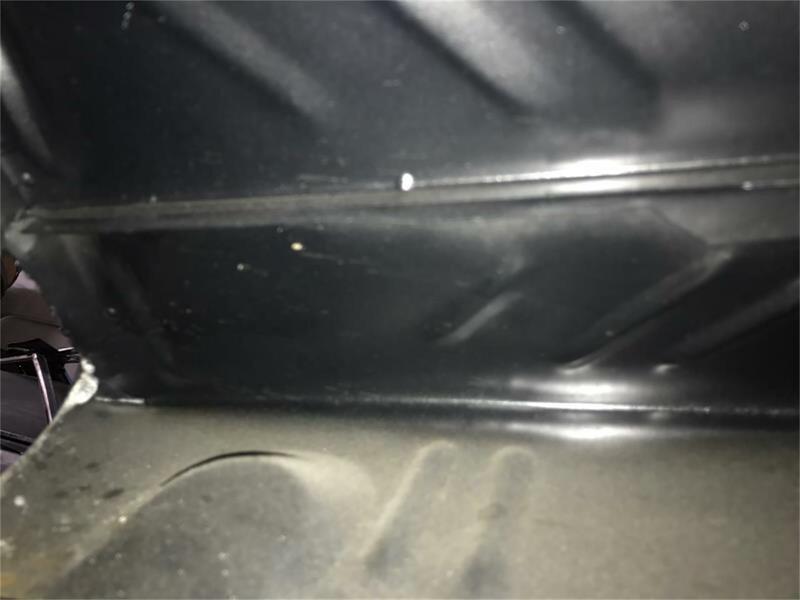 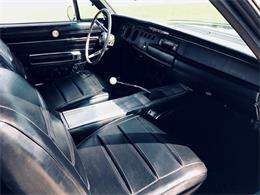 Hi, I'm interested in your 1968 Dodge Charger listed for sale on ClassicCars.com for $59,999.00.